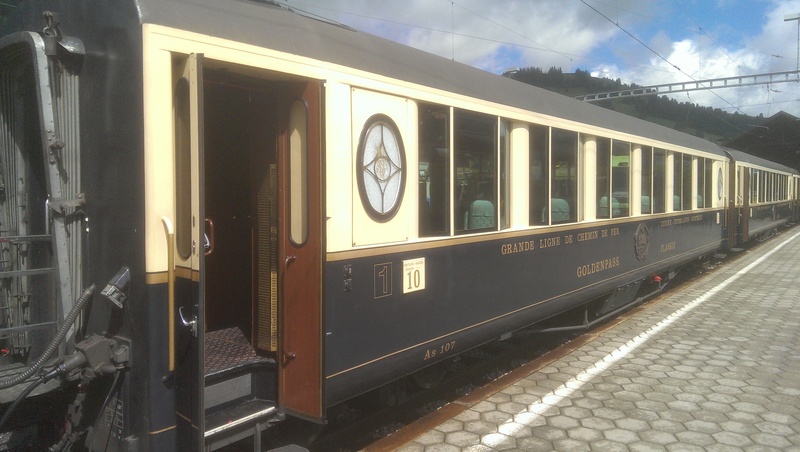 ← The world’s most luxurious train? 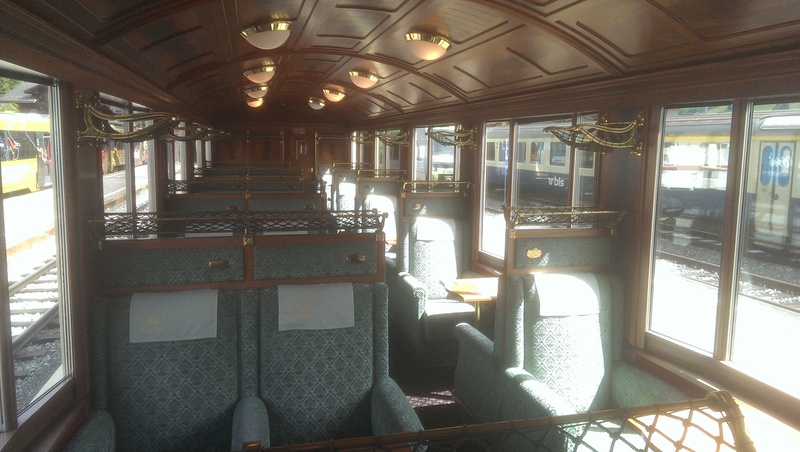 Not quite the most luxurious train in the world? The ESNG Chairman is on holiday in Switzerland. I received an email today with the following message and the two excellent photographs below. Just got on this train. Looks like they have had to dig this old stock out to run the service.!!!!! Just look how they build/rebuild there stock to look old. It’s push button to open doors and they are fitted with modern toilets. But you can just about turn round in toilets. Mind you, like me, Allan might have that trouble in a lot of toilets not designed for the those with an XXL disposition…..
Update from the Charman, July 1st…..
See you put my e-mail on the blog. They also do not make the seats in our size. A very tight fit. In first class as they have fixed arm rests. 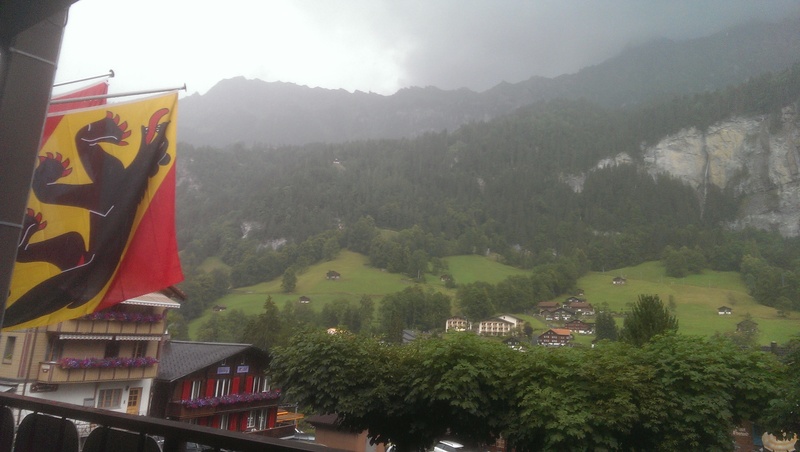 And a real time weather update on the Swiss weather (thunder, lightening and hail) has been added below….